Doc Johnson has designed a fabulously simple, yet highly stimulating sleeve for every guy out there. Made out of super soft and stretchy UR3, this sleeve will fit just about any guy with ease, up to 7″ wide. 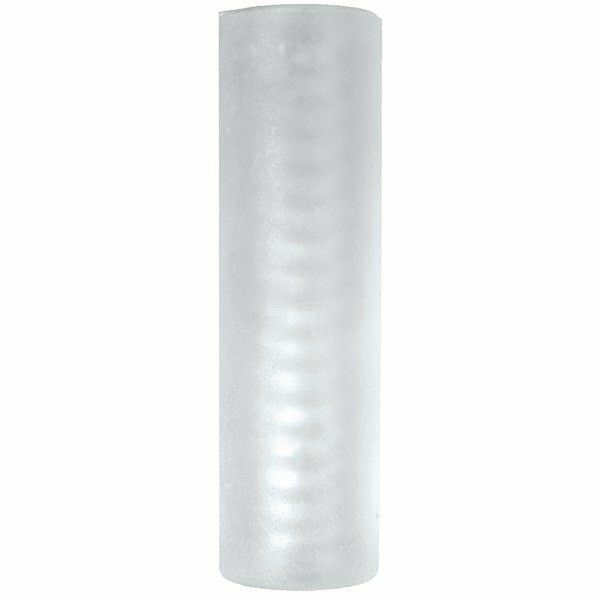 This sleeve is simply a tube, as the name implies, and it features internal ribs for extra stimulation. Perfect for someone who doesn't want a body part replica stroker. Made from non-phthalate body safe material, which includes Doc's antibacterial Sil-A-Gel formula and is proudly made in America. Is is really 7 inches wide? What are the dimensions? It’s 6″ long and can stretch up to 7″ wide according to the manufacturer.